The council is opening up applications for a task force to re-visit a "head tax," and the deadline is fast approaching. This article originally ran on SCC Insight. 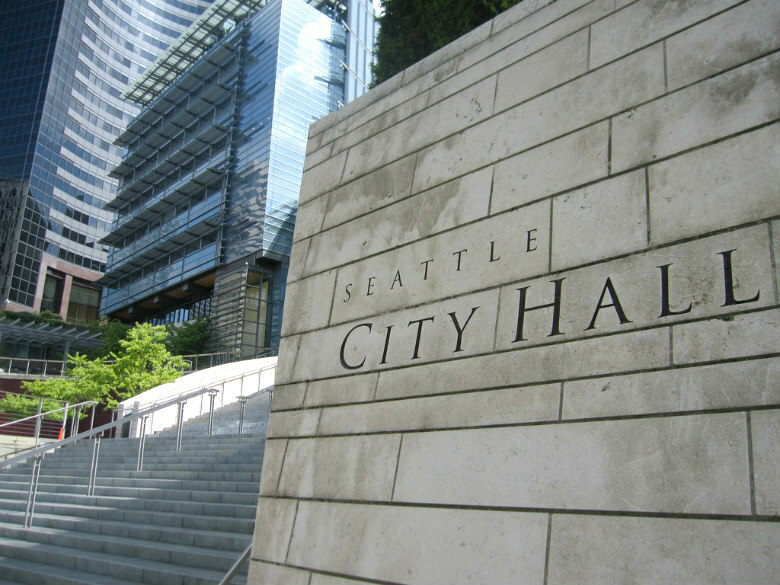 The Seattle City Council announced that it has started taking applications for its newly-created task force to look at progressive revenue sources to fund new homelessness and affordable housing investments. Last week, the council passed a resolution establishing the task force and setting the expectation that it would report back to the Council no later than the end of February. The resolution all but requires the task force to recommend an employee-hours tax (aka a “head tax”), though it has the flexibility to weigh in on the parameters of such a tax and to suggest additional (perhaps alternative) revenue sources. Individuals with subject matter expertise on housing, health care, and homelessness; service providers; civic leaders; labor representatives; individuals who have experienced or are currently experiencing homelessness; business organizations; economic equity experts; community organizations; community coalitions; community leaders; and small and large business owners should apply. The Council intends to select task force members by December 11.